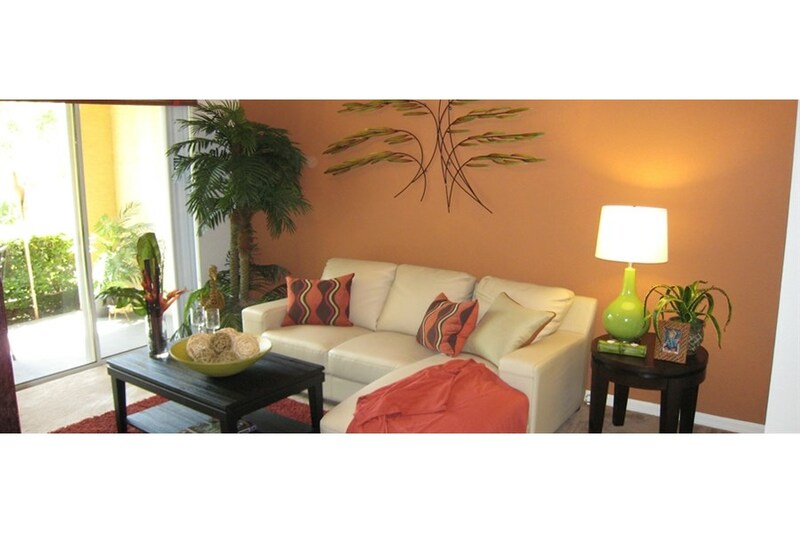 Discover the ideal community oasis at Plantation Gardens! Located on 11 acres of lush landscaping, this community features spacious 1, 2 and 3-bedroom homes. Floorplans include special features such as ceramic tile entry ways, private patios/balconies, elegant vaulted ceilings and sunrooms. Residents enjoy a wide array of community amenities ranging from a shimmering resort-style swimming pool (with a heated spa), a 24-hour state of the art fitness center, playground, picnic areas and an on-site car wash center. 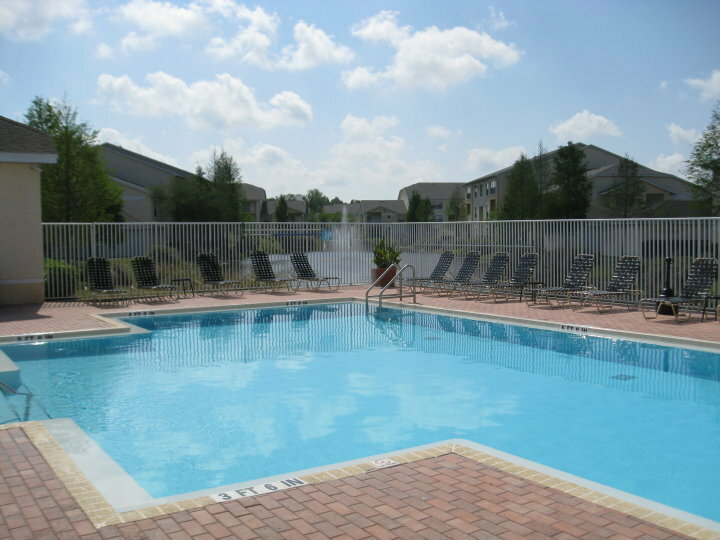 Enjoy a relaxing atmosphere and wonderful community amenities at Plantation Gardens! 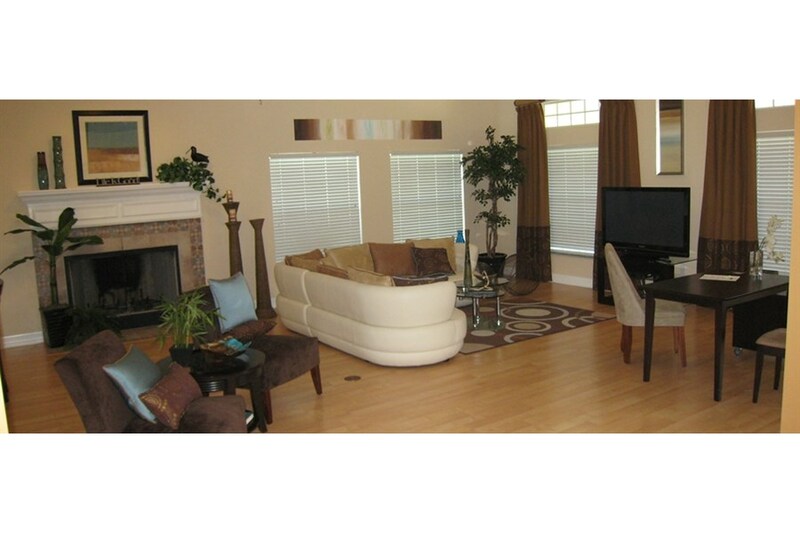 Spacious 1, 2 and 3-bedroom units are available in a variety of floor plans. Ranging in size from 765 square feet to 1,238 square feet, interiors showcase luxurious ceramic tile entries, ceiling fans, extended ceilings, oversized walk-in closets and large living areas! Kitchens come equipped with many essential household appliances including a full-sized refrigerator, a garbage disposal and a dishwasher. Additional finishings include private bathrooms, plenty of storage space and carpet/wood floors. Residents also enjoy private balconies and patios with excellent lakeside views! In addition, private patios and balconies provide excellent views of the surrounding area. All units come with full-sized washers and dryers. Units come with private garages; on-street parking is also available just steps away from your front door! Plantation Gardens is also a pet-friendly community welcoming both cats, dogs (call for details) and birds. 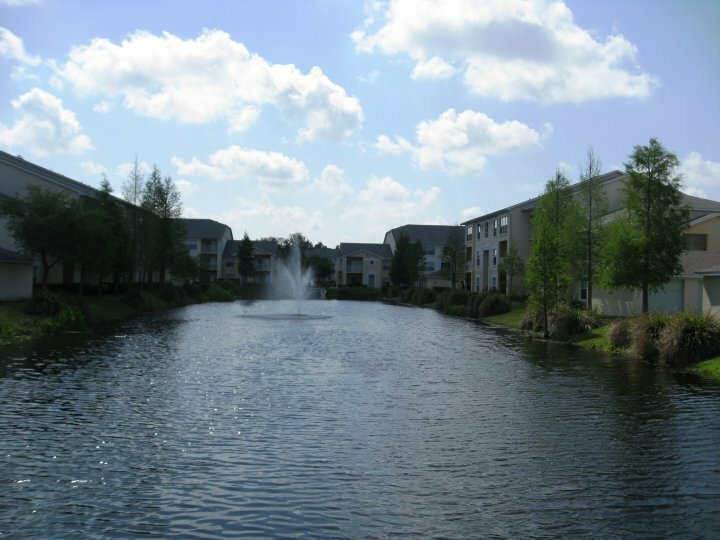 Residents enjoy spectacular views of sparkling lakes, nature preserves and courtyards! Luxury community amenities range from a lakeside resort-style swimming pool and spa to a 24-hour state of the art fitness center. Invite friends over for a picnic and take advantage of several community BBQ grills! This gated community also features a playground, coffee bar, computer lab and on-site car wash center. Like to play sports? Plantation Gardens also has a pilates room, a sand volleyball court and a lit tennis court! For added convenience, Wi-Fi is available at the pool. Flexible leasing options are available, ranging from seven to thirteen months at a time. Residents take in gorgeous views of native landscaping and oftentimes like to walk their pets around the community. Convenient to US-19, there are plenty of nearby attractions to keep you busy! Great amenities and stunning views! 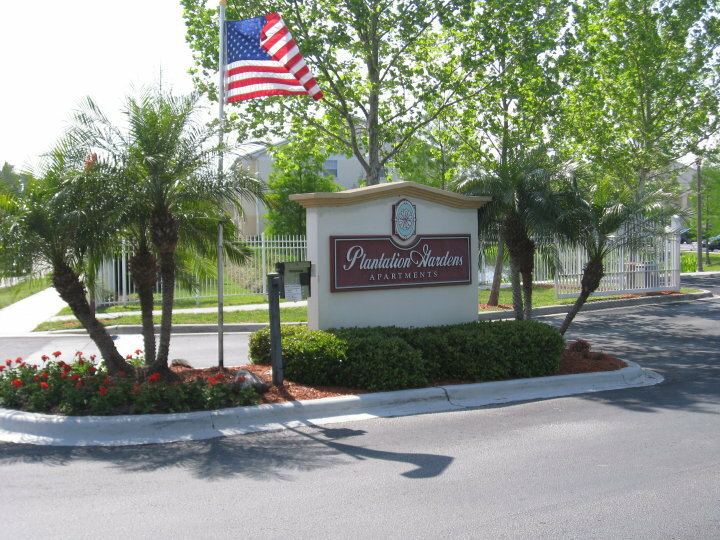 Plantation Gardens offers charming 1, 2 and 3-bedroom units that feature large walk-in closets, wood floors, full-sized washers and dryers and ceramic tile entries. Residents enjoy a host of amenities that includes a lakeside resort-style swimming pool, a 24-hour state of the art fitness center, business center and much more! 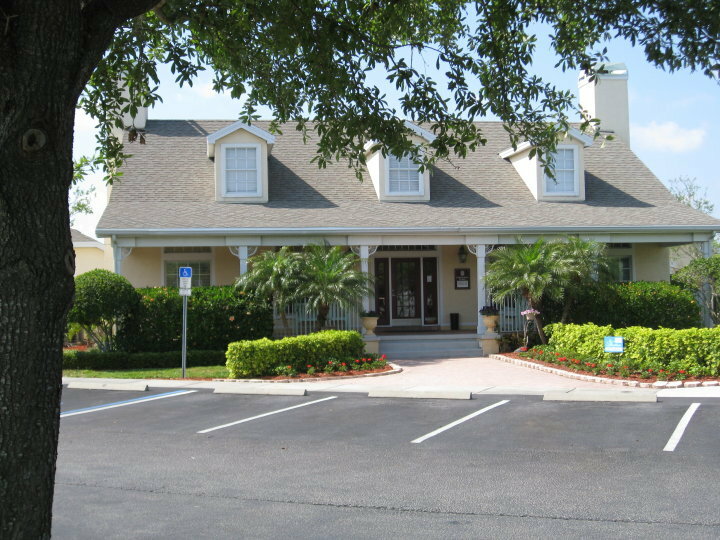 Just minutes away from fine dining and shopping, Plantation Gardens is provides a beautiful secluded setting in Seminole, Florida. Contact us today to learn more about this wonderful living opportunity! We've sent your message off to Plantation Gardens Apartments. If you'd like to chat with the staff immediately, feel free to call them at (727) 548-0778. If you would like to chat with the Plantation Gardens Apartments staff before your tour, you can call them at (727) 548-0778. We're checking availability for you now! Someone from the leasing team will contact you shortly. Meanwhile, please feel free to call Plantation Gardens Apartments at (727) 548-0778.